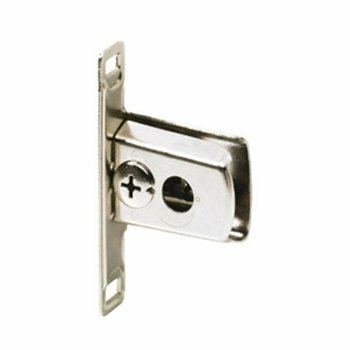 Replacement Retaining Clip for Hettich MultiTech LS. Price is for a bag of 10. 2 required per drawer. 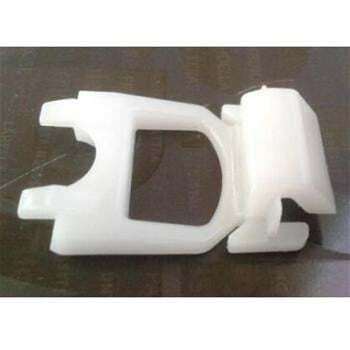 These are included with new MultiTech Drawer Sides, this item is strictly for a repair. 10 retaining clips. non-handed, works for either left or right side. Great customer service. received the correct item and in a short time. Customer service is hard to find now a days. You did great. from Los Angeles They Worked! We were so happy to find these online. 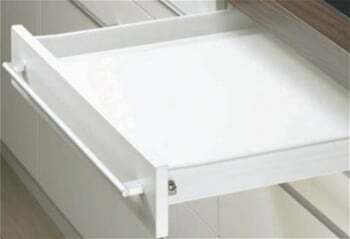 Our kitchen drawers are well-made, but they're 10 years old now, and the front of of one just fell apart one day... 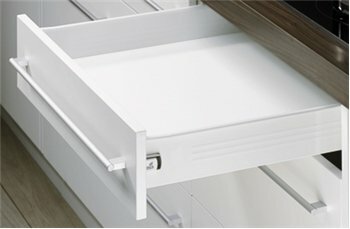 The warnings about the drawer models were appreciated - these brackets worked on our drawers that were installed in 2007. So glad to do business with a USA company, great explanations and prompt shipping!